The Logitech M557 mouse is compatible with Bluetooth-enabled PC, Mac computer or Windows 8 devices without any requirement of receiver. Logitech has introduced a new Bluetooth mouse, called the M557. The new Bluetooth mouse is compatible with all the Bluetooth-enabled PC, Mac computer or Windows 8 devices without any requirement of receiver. 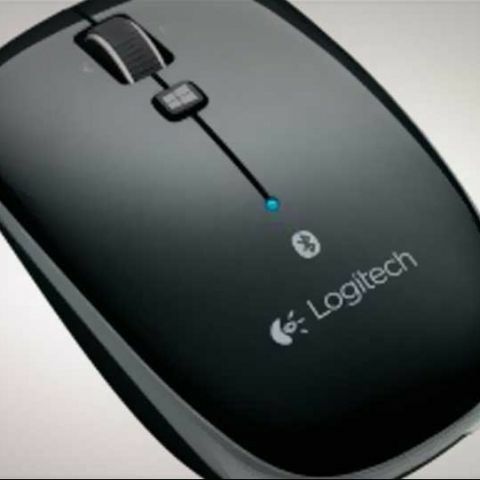 Logitech says users can work with the M557 mouse up to 12 months between battery changes. The company further says the new device eases up navigation and is fully customizable, allowing users to change the way each button works and preferences using Logitech’s powerful software. “Logitech M557 Bluetooth Mouse is a stylish and well- designed mouse that goes with distance and its long battery lets you avoid the hassle. With this addition to our Bluetooth range of computer peripherals, we are living up to our heritage of best devices in innovative styles,” says Subrotah Biswas, Country Director of Logitech India and South West Asia. 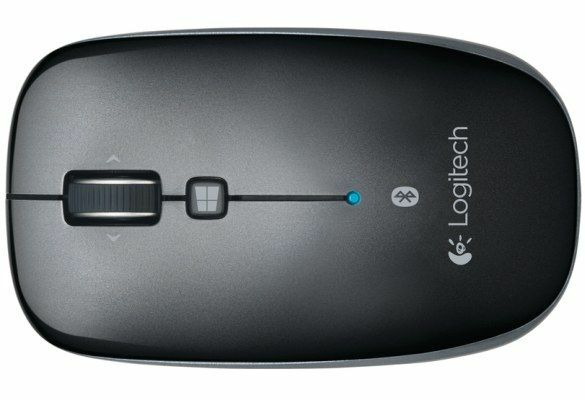 The Logitech M557 Bluetooth Mouse is available in India for Rs. 2,295.